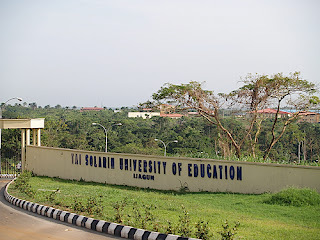 Three female undergraduates of Tai Solarin College of Education, Omu-Ijebu, Ogun State, who were declared missing have been sighted in Dubai, the United Arab Emirates(UAE), PREMIUM TIMES has learnt. The students, Omoeneme Maureen, Ajao Aminat Romoke and Oludegun Morufat Olayinka, have been missing from the school for several weeks, and had become a source of worry for the college management and their parents. The school authorities and the families of the three100 level French students, had searched various parts of the state including various accidents scenes and mortuaries during the search for the students. 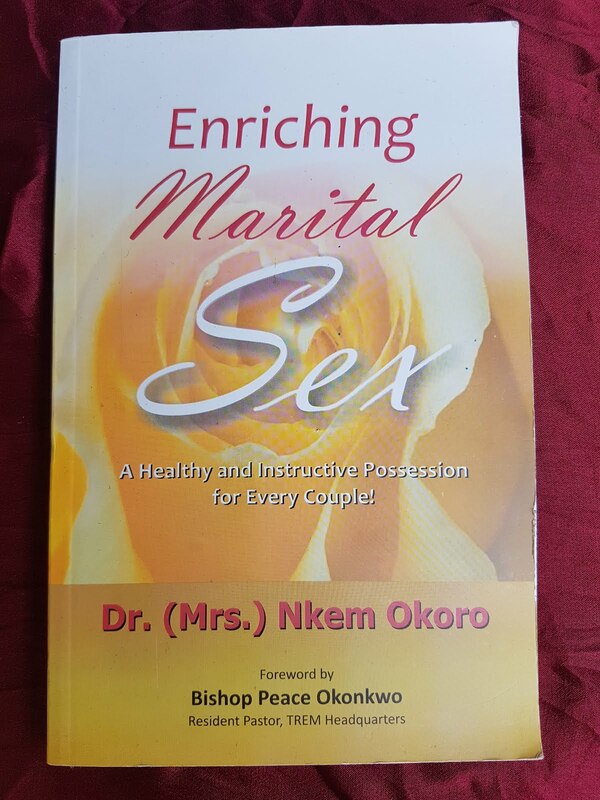 There had also been rumours that ritualists might have kidnapped and used the ladies for ulterior actions. One of the girls eventually made contact and told a search party that they were in Dubai to seek greener pastures. When contacted, the Registrar of the College, Tunji Kanimodo, confirmed the story, adding that the students’ action was amazing. Mr. Kanimodo told PREMIUM TIMES that the police had been informed that the girls were in the United Arab Emirates. 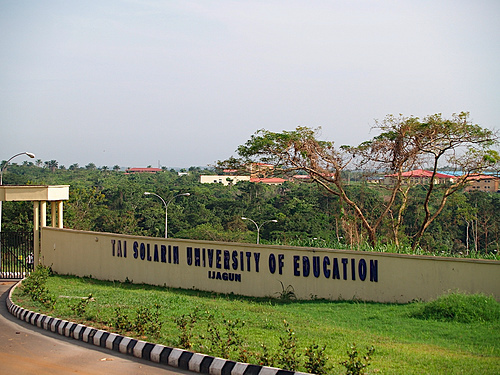 He said the students had paid their fees and registered for the ongoing academic session before they went missing; and the school authorities would wait for appropriate action by the police before it takes further actions.